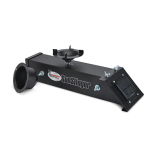 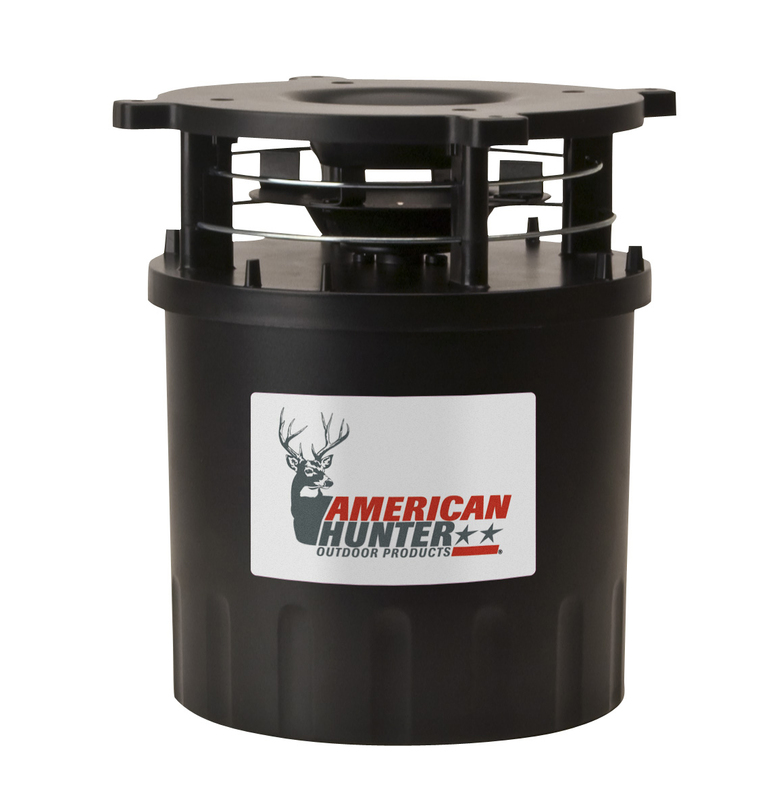 Аutomatic deer and animal feeders are designed for the seasoned hunter, pro hunter or outfitter as well as the beginning enthusiasts. 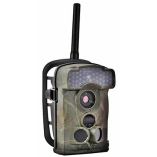 These products have accurate and precise digital timers which allow you to maintain a strict feed schedule. 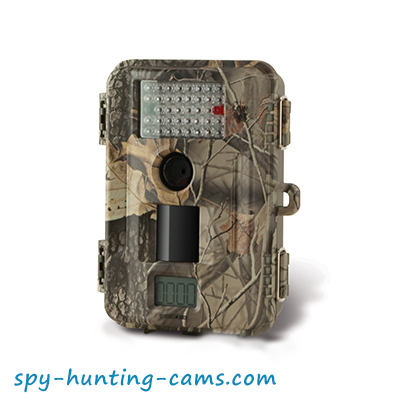 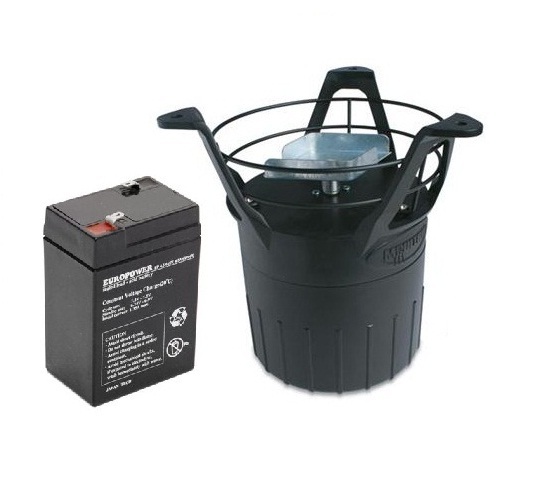 Electronic feeders are used for excellent game and range management in order to attract and hold a substantial amount of game on ranches, paid hunting leases or public lands.